Here in the LaB our approach is simple. 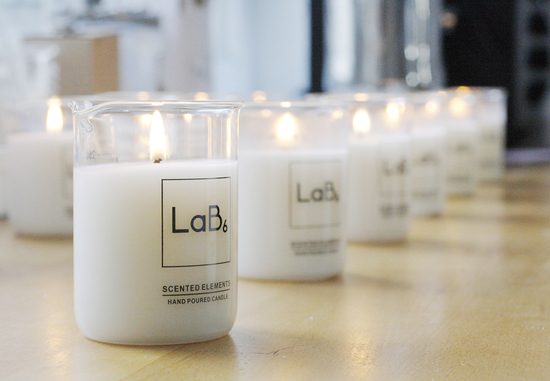 We combine our love of the scents found in nature with rigorous scientific experimentation. I have a decades worth of experience working in clinical labs and when I decided to change career I went back to nature. 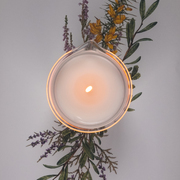 I now hand pour every candle and blend the most uplifting and provocative scents in pursuit of creating beautiful fragrances for your home. Our utilitarian glassware is more than a cursory nod to our science background. 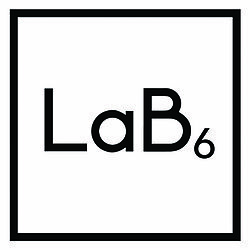 The beakers are laboratory grade borosilicate glass and therefore, practical, enduring and re-usable for your own inventive experiments. 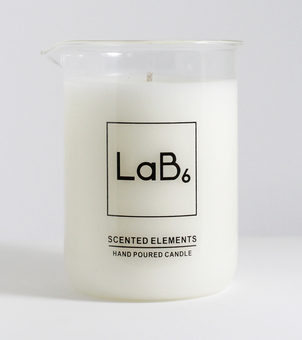 Our scents are inspired by some of my favourite places and landscapes. 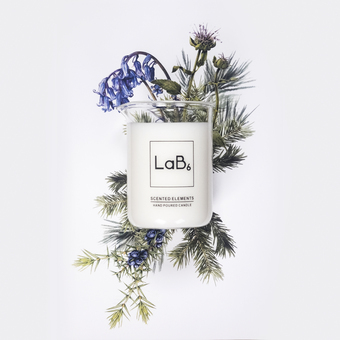 Whether it be childhood memories of my Grandfather’s greenhouse or roaming the pine forests of Scotland, there is a diverse range of fragrances that range from the fruity and sweet, to the woody and complex.